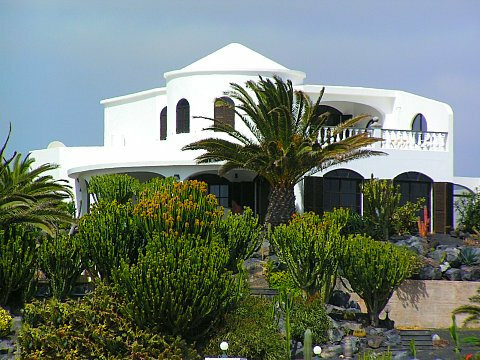 Casa Ronda 1: Villa, ground floor / upper floor, with 3 bedrooms, approx. living space 120 m2, terrace, suitable for up to 6 persons. Specialties: Luxurious property, two houses with a very beautiful garden, Swimming pool, Internet Price: from 150,00 eur/day.